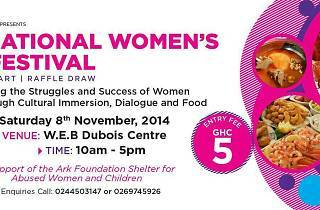 In support of the Ark Foundation, shelter for abused women and children, immerse yourself in delicious cultural delicacies made by women. Making food is a great opportunity and specialised skill for women from all backgrounds and ethnicities to create and be proud of. There will be food vendors from around 20 countries. 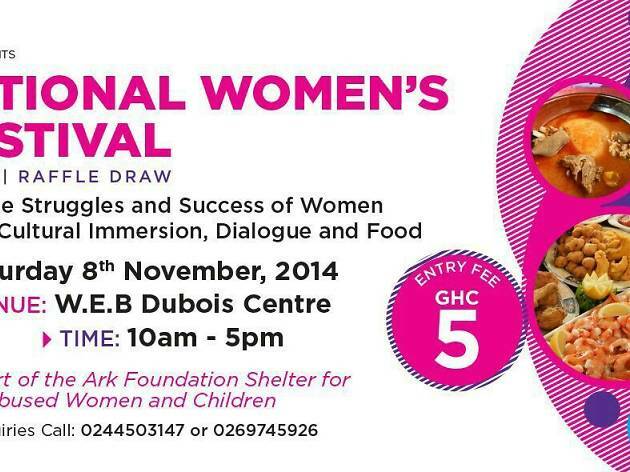 An amazing cause to support, but it's also going to be a foodie's heaven.